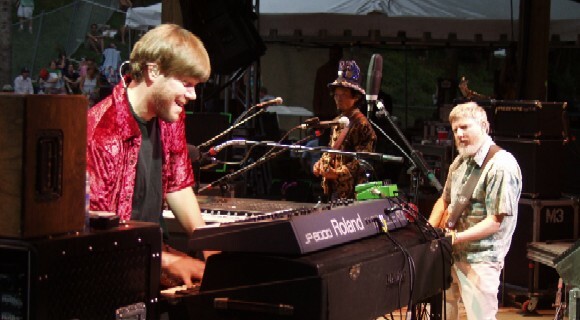 This entry was posted in KHB Tour, Kyle Hollingsworth, String Cheese Incident and tagged Belly Up, California, Kyle Hollingsworth, Music, RatDog, San Diego, Solana Beach, String Cheese Incident, West Coast. Bookmark the permalink. Cool memories! The San Jose from “Insane Diego ’02” is legendary in my mind. A friend was getting married, and wanted me to pick a few SCI songs for the reception dance-mix, including a San Jose. This one was an automatic go-to.